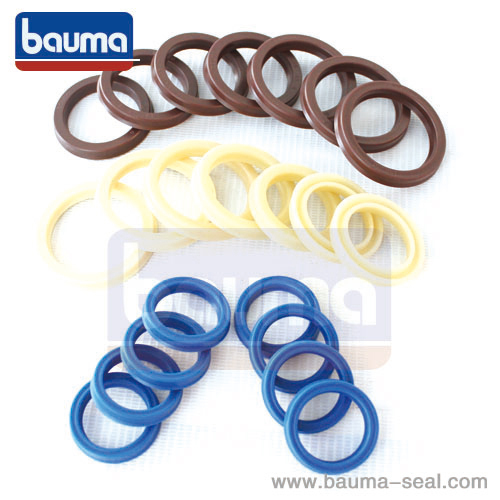 ,our main products are Hydraulic Breaker seal kit, Excavator seal kit, Crane seal kit, Wheel Loaders seal kit, Crawler Dozers seal kit, Pump seal kit, Motor seal kit, Dump Trucks seal kit, Wear Ring/ O-ring / X-ring, Center Swing seal(ROI /SWR), Track adjuster seal(OUY), Control lever and pedal level; PTFE Seals:Rod Seals, Piston Seals, Rotary Seals and more. 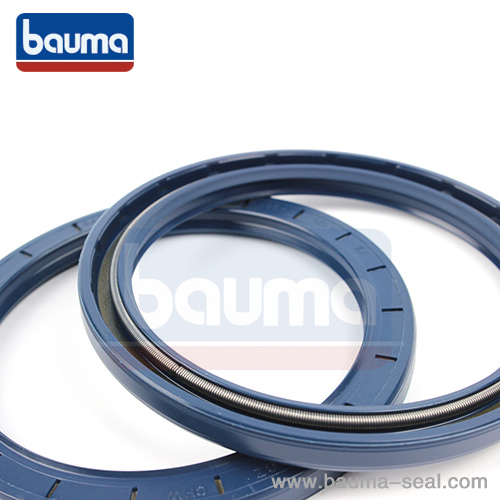 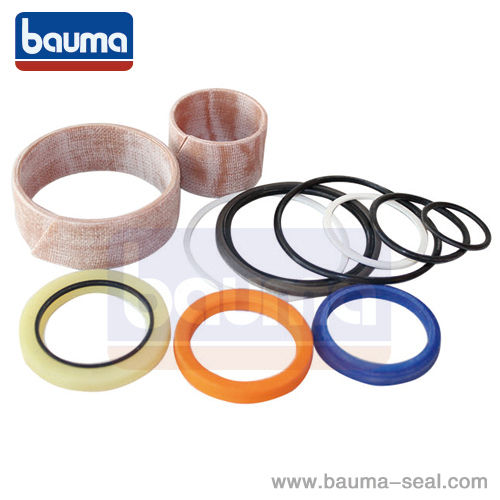 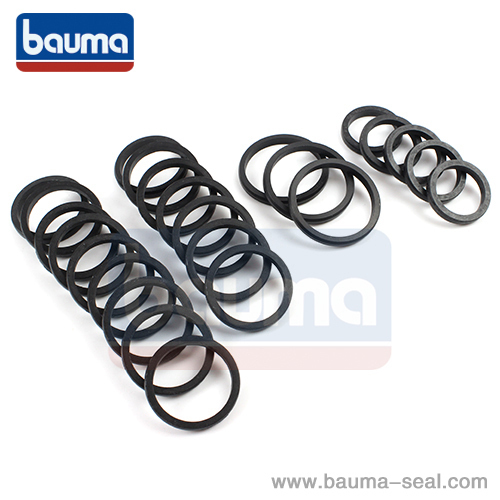 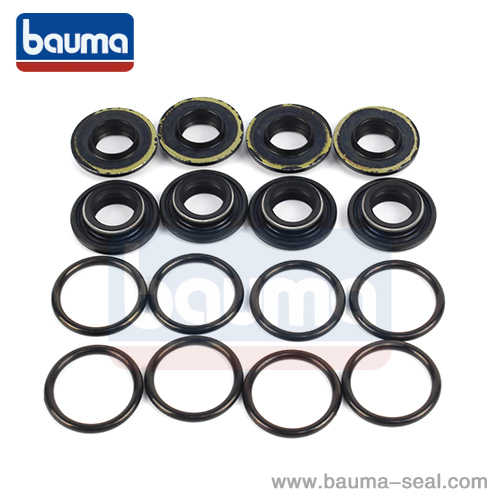 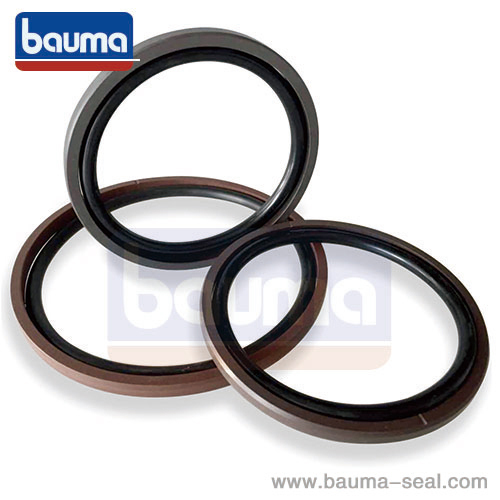 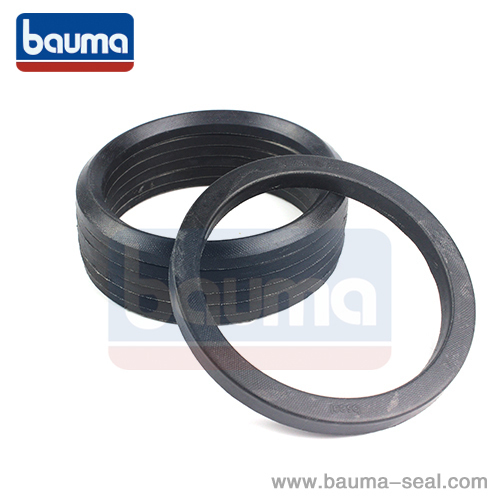 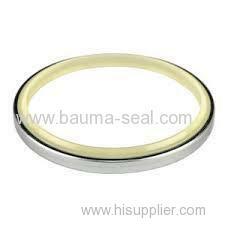 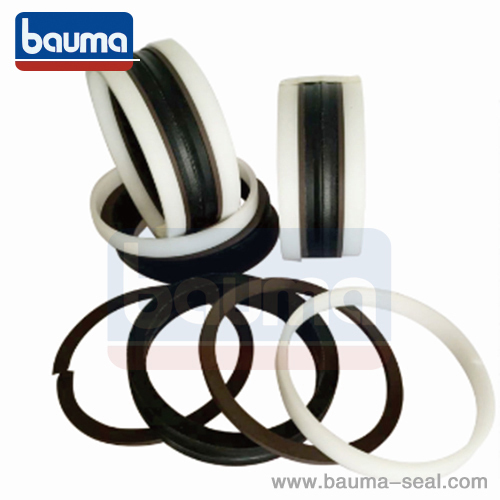 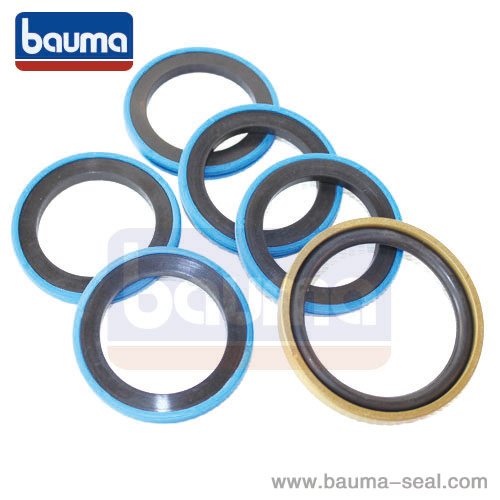 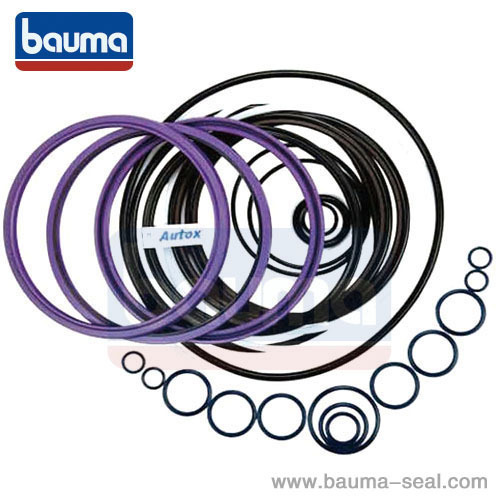 Our excavator seal kit can be used in Komatsu excavator, Sumitomo excavator, Hyundai excavator, and other excavators. 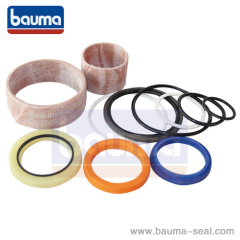 The breaker seal kit we offer can be used in hydraulic breakers from Soosan, Furukawa, and other well-known suppliers. 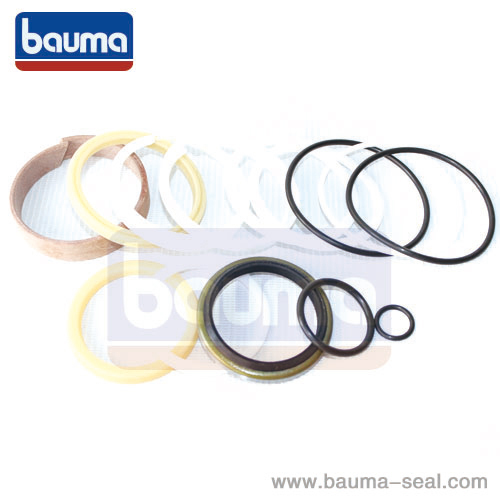 The loader seal kit has been applied in XGMA loaders, Lonking loaders, Liugong loaders, and SDLG loaders.